You will join a busy team managing residential properties and estates. Experience in this sector is therefore essential. You will fill the position of Estate Management Administrator assisting Estate Managers in effectively coordinating property management, health and fire safety and building maintenance issues. You will liaise with owners, company Directors, contractors and many more. You must have administration experience and be keen to advance your skills in the property industry. 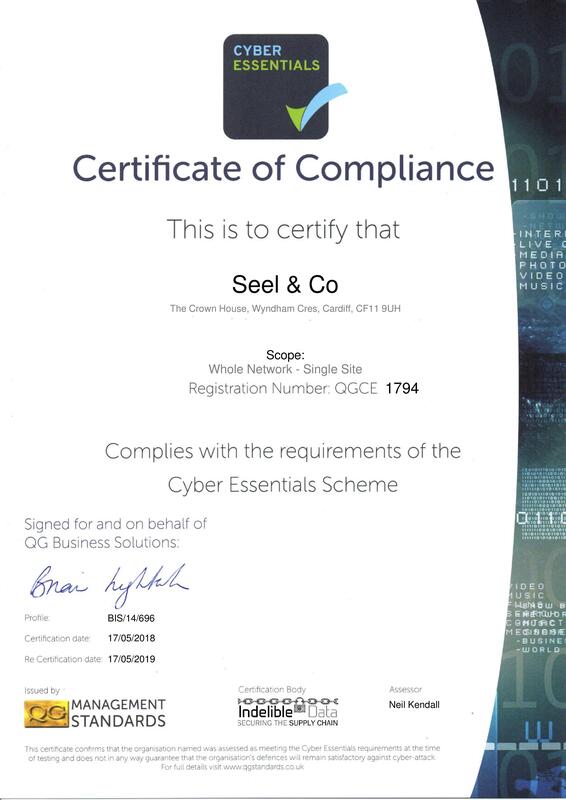 I have always greatly valued the professional advice and expertise provided by Seel & Co.
Seel & Co have managed our site continually for the past 17 years. During that time they have provided an efficient and professional service.